Yoga-Balancing Mind, Body, and Spirit-while enjoying your journey. Celebrate YOUR Independence Day…Your Yoga practice can get you there! Yoga is the tool developed by the ancients to free up your mind, body, and spirit. 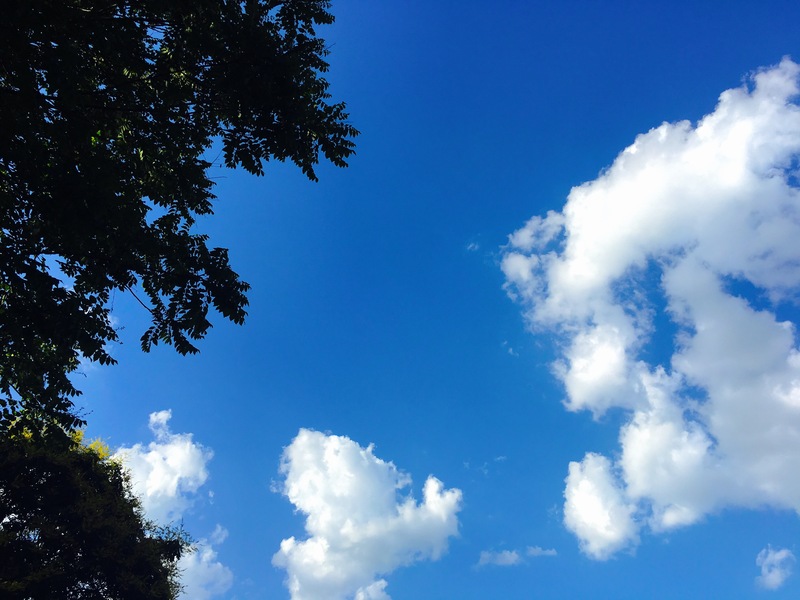 By loosening the bonds of restrictions in all three areas, a sense of one’s true self can be uninhibited toward a more peaceful and fulfilling life. We live in a tense and demanding world full of turmoil and timelines. More than ever, yoga offers the tools for coping and flourishing despite whatever else is happening. There it is…the purpose of yoga is to make you happy! 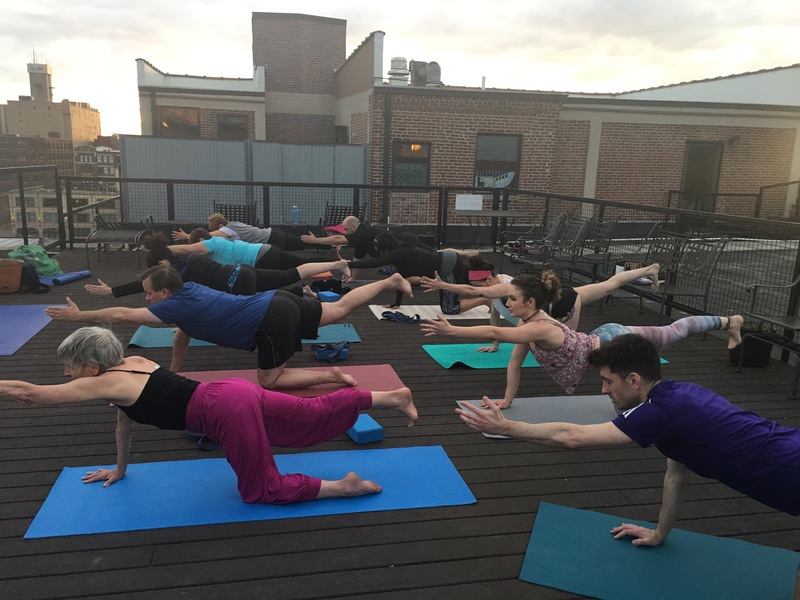 Our summer fun includes Rooftop yoga (Thursdays at 2020 Washington-7pm), Park Yoga (in Lafayette Square Park near the Park Ave/Mississippi entrance), and I’m developing a new Humpday Yoga class downtown (at Industrious, 555 Washington-3rd floor-Noon, starting July 12). Two summer outdoor practices for you! 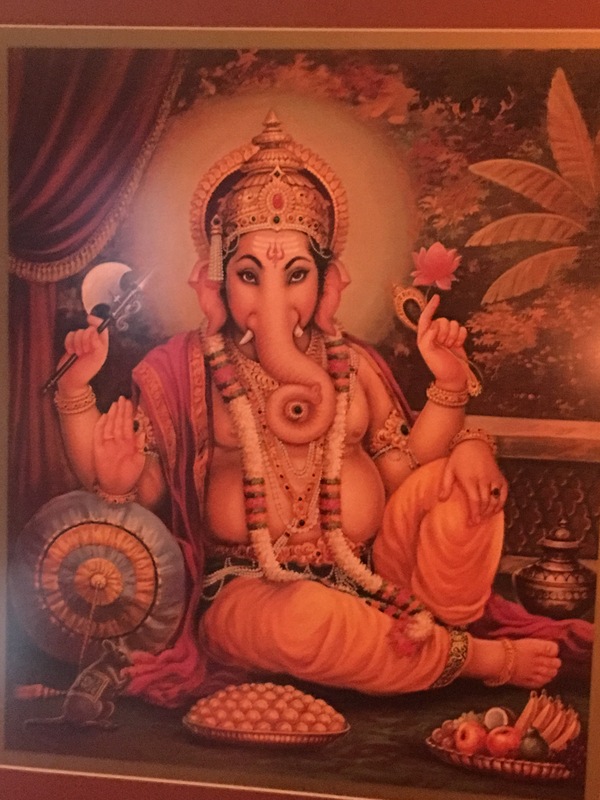 To yoga opportunities to practice with us this week! (Through the summer)The rooftop at 2020 Washington Ave. We meet in the lobby between seven and 7:15. If the weathers bad, we just move into one of the lofts. 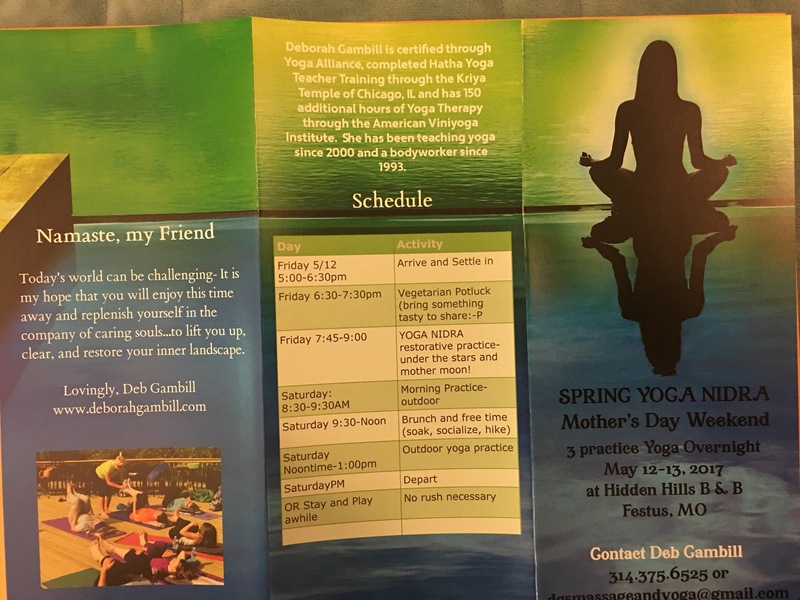 Second thing is we will begin our Saturday in Lafayette Park at 8:30 AM outdoor Park yoga class. Unfortunately, if the weather is inclement in the park, we will not have class. Both classes are all levels and both classes are $10. All you need is a mat and the water bottle. Layered stretchable clothing is a good idea. I’m looking forward to our semi annual yoga Nidra retreat weekend. This time it falls on Mother’s Day weekend. And we will have the retreat Friday night through Saturday afternoon-all levels practice. This is a three practice retreat. We will do our practices on the beautiful deck overlooking the hills in Festus Missouri at Hidden Hills B&B. I’m including a photograph of the brochure regarding the details. Hope you can join us. 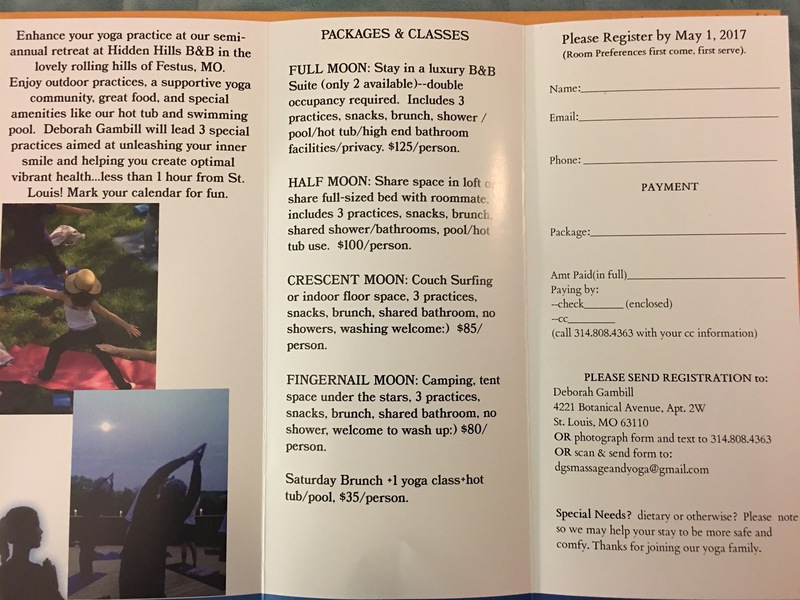 This will be a great celebration of the full moon and the kinship of our wonderful yoga community! I am excited to share with you that we will be adding a new venue to our yoga-on the rooftop at 2020 Washington Avenue, downtown STL! My longtime faithful yoga student and massage client, Jeanine A. stepped up and offered this amazing spot. Nine stories above the street, we should have an exhilarating view of Downtown St. Louis-Union Station, the new plaza, and the STL Arch, to name a few. I have taught rooftop before, and it is always a really lovely experience. There is something about being high in the air during the practice that feels freeing. It is always a remarkable yoga experience. No Class July 4th! Happy Independence Day! In 2014, I became acquainted with a young girl, only 7 years old at the time who had a burning desire to learn yoga. I am convinced that she IS an old soul in a young body. In Spring of 2014 and in 2015, with the help of friends, we went to the park with young Lorelai to photograph her for my upcoming book—Lorelai Sees…Yoga in the Trees It is my intention to produce a simple book that encourages young children to recognize, listen to, and act upon their intuitive sense. It is my hope that this book will instill a sense of peace when we connect our inner selves and senses to the beauty at hand in our world. Our world needs change, a shift toward realizing our interconnectedness. Lorelai is real-and I am hoping we will all find a little of her innocence and inner sense in ourselves. Spring Overnight Retreat this weekend! 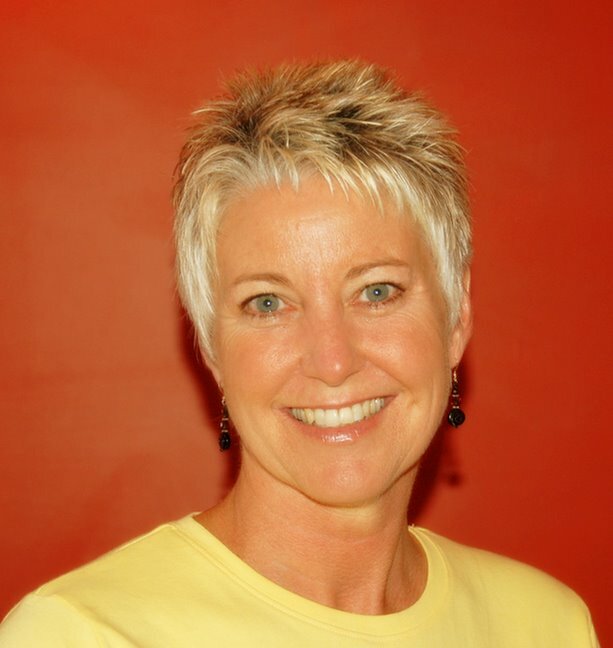 Specializing in yoga, bodywork, therapeutic massage, Ortho-bionomy, energy therapies, and breathwork. 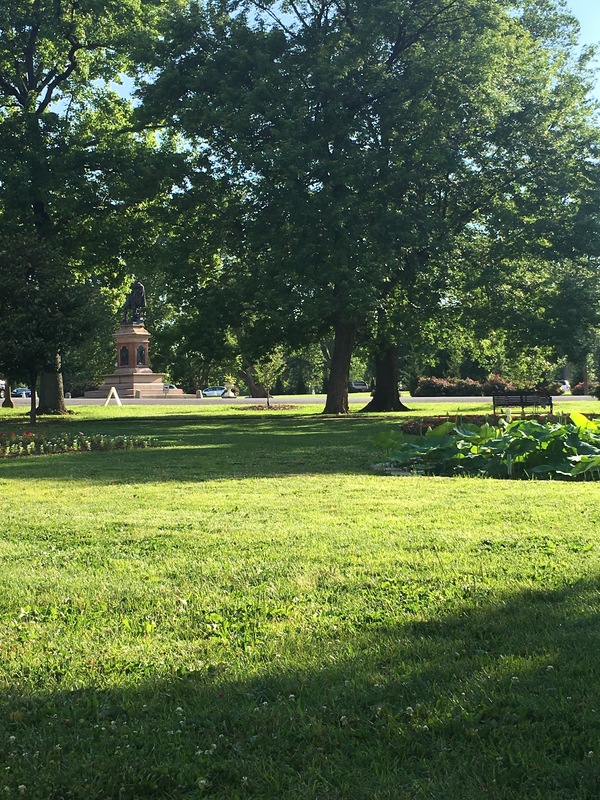 Do Park Yoga with me until 7/27/`/16 on Wednesdays at 6:00 near to the roundabout in Tower Grove Park by Palmer House.